THIRD TIER LOT! Adjourning Lot 191 may be purchased separately. Possibly Bay Views! Large building potential located directly on Highway 180 West. Public Beach Access. 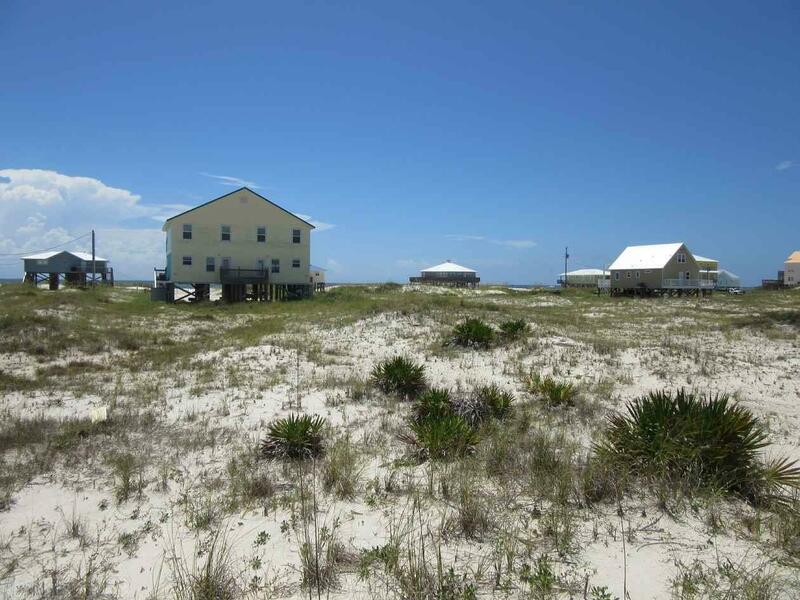 Conveniently located near World Class Golf, Marina, Charter Fishing, Restaurants, Ferry and Historic Fort Morgan.